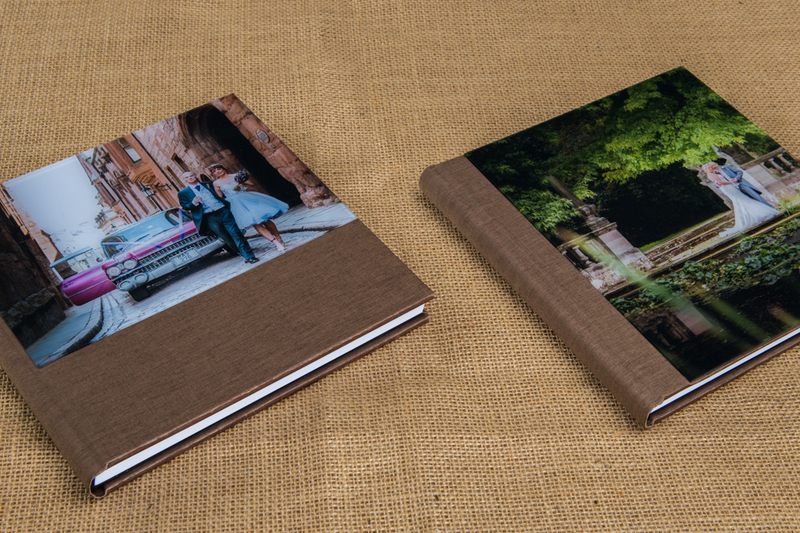 new sample photo album sets has just arrived. 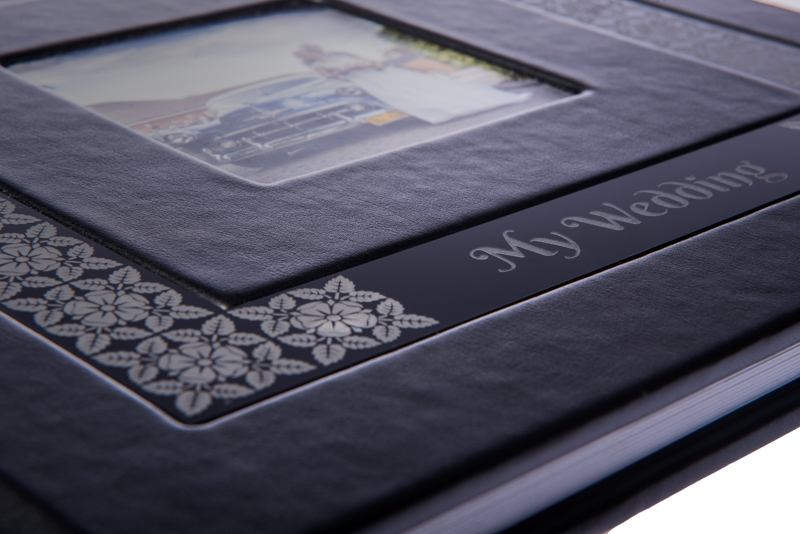 The most of my wedding packages include a photo album or photo album set. 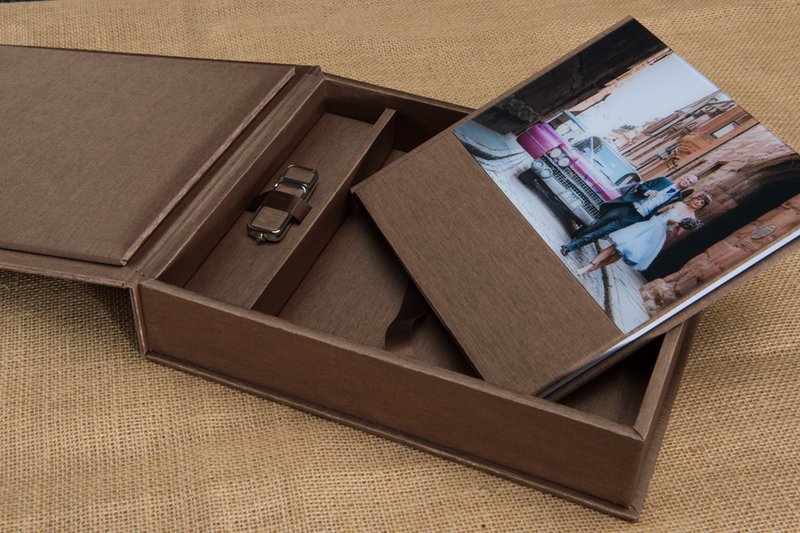 The set includes a photo album in one from many styles available in my offer, elegant box for the album, where the lid of the box will be the same as the album’s cover, and USB stick finished in the same style like the album. (have a look on images below). 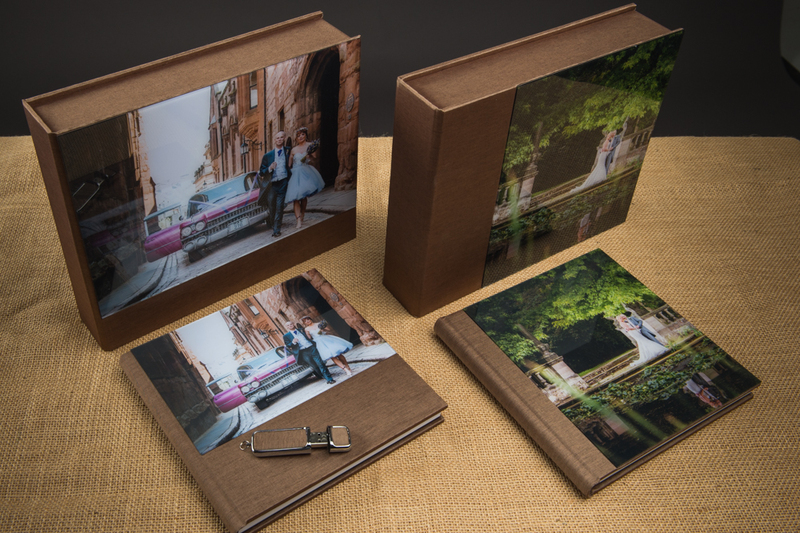 My premium photo albums or album sets, are are available in many sizes, and shapes, from 8″ x 8 to 12″ x 18″ Albums can contain large amount of (thick) 800g/m2 open flat pages with the highest quality images. The best quality prints on the market. Don’t belive? 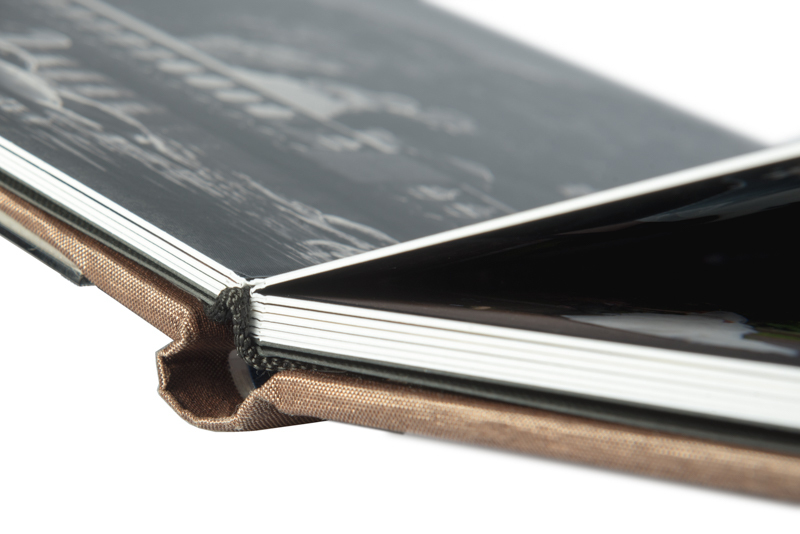 Let’s arrange a chat where I will present a couple of samples… I can create an album from 20 to 80 pages. (available styles – Acrylic Prestige Collection, White Lady Collection, Exclusive Collection) – please ask for full offer. 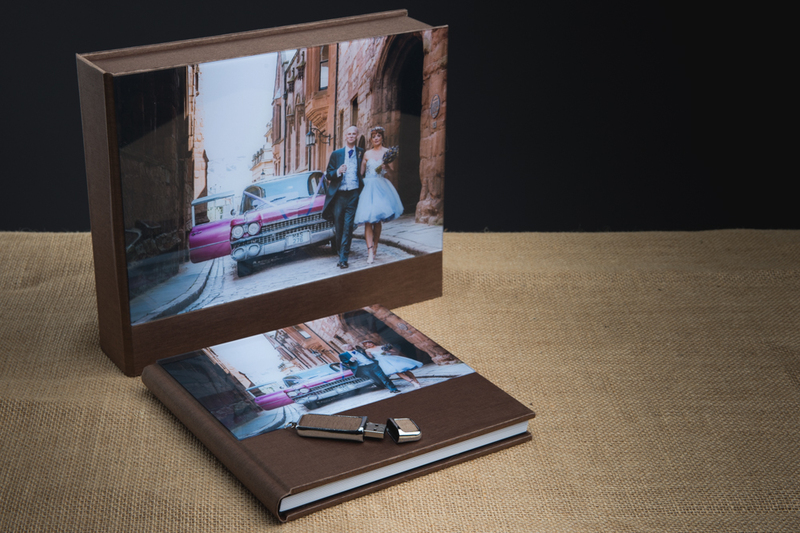 Sample full day package with an album 12″ x 12″ with 100 images. Just in case if you will have any questions or wish to see full albums range click (HERE) to request a cataloug.